Come and see this EXCEPTIONAL CLEAN TITLED ACCIDENT FREE SUV for yourself.. This may very well be the Nicest Mariner in the Twin Cities.. The Super Smooth V6 delivers all the Power, Performance and Economy you could ever want or need.. 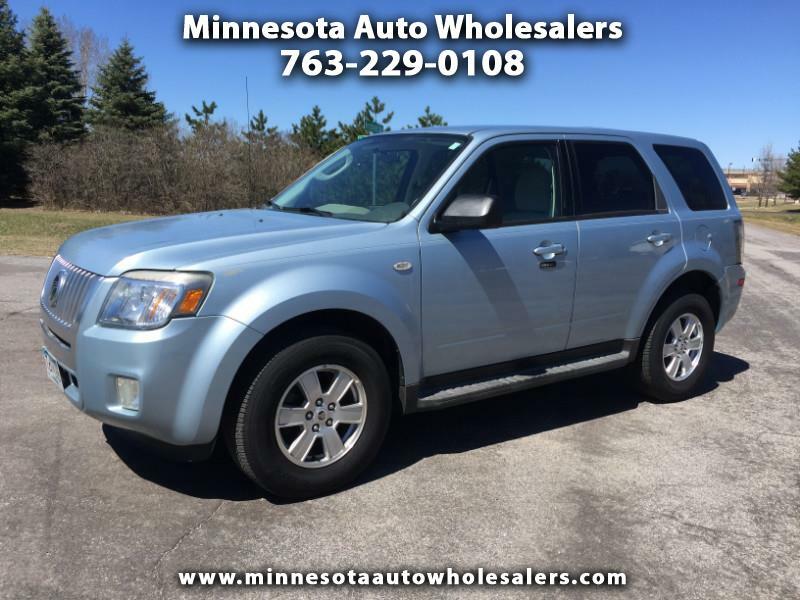 This SUV is loaded with all the Options that will make your drive pleasant and relaxing.. Call today to schedule a test drive of your next new car..